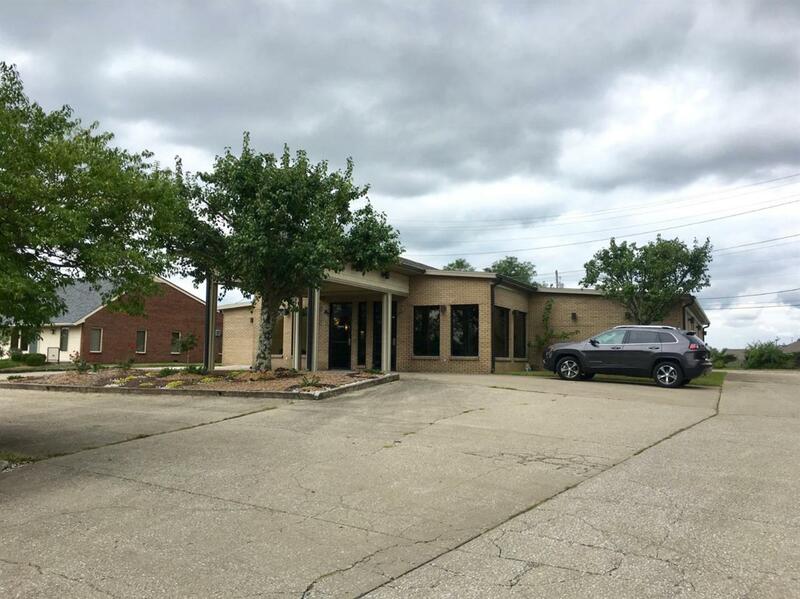 Nice medical office for lease. Property is configured for up to two occupants with shared waiting area. Other amenities include covered drive-thru entrance and abundant on-site parking. Property is also available for sale.